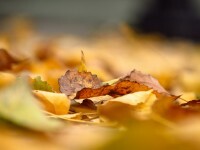 The change of season can make you feel strange, a little depressed. 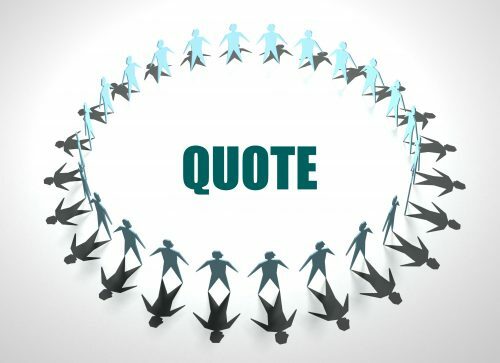 Don’t let it be, use these tips, to boost your business. As the weather gets colder, we’re going back indoors. That isolation gives us feelings of depression. Go out and meet the people you like most, or invite them to spent some nice time together. It’s a good time to organize brainstorm sessions. Pick a nice environment and some good partners, to discuss the future strategies. Identify a thing that remains consistent during every season and pay attention to it. Drink that cup of tea first in the morning, together with some colleagues. A nice time to plan your day. Use metaphors during the day to keep identifying yourself. Consistency is one of the fall depression tips that many ignore. during your day. It’s not because it’s getting dark sooner, you don’t have to exercise. Get enough sleep and keep attention on your nutrition and water intake. It can help you to tolerate the effects of stress. Make the choice to care for yourself. Maybe you need help. Ask for it, ask for support from your partner, family or friends you trust. Very often you don’t see what can or should be changed. Look what needs to be different in some months from now. That change (it might be a cut down from your to do list), can make huge differences in the results within a couple of months. So ask help if necessary. for the short days and long nights that come. It’s the ideal moment to feed your body with enough good nutrients, including antioxidants and vitamins. Maybe you can search for some child care to get some weekends off, just to refuel yourself. Or it can be that have weekends with the children are refuelling you. Plan some possibilities to do exercises, become a member of a local sport center. The fall is the best period to prepare yourself for the winter to come. Recharge your environment to flourish your attitude. Bring in some color and brightness. Painting can do, but also flowers and colorful attributes. Another very important fall depression tip, is breath. Try to have some time to go out, during a pause, when the weather is nice. Take a walk. Only 30 minutes will do. You even can do a little meeting, while walking a block. So no excuses. When you don’t feel great, it’s not easy to see perspective. However, you’ll need to. It’s life! After fall and winter, there’s spring and summer again. You can’t change that, but it’s a nice perspective. The same is in our businesses. If you do the best you can, there will be better times again. Look for yourself how these should be, and plan to get there. 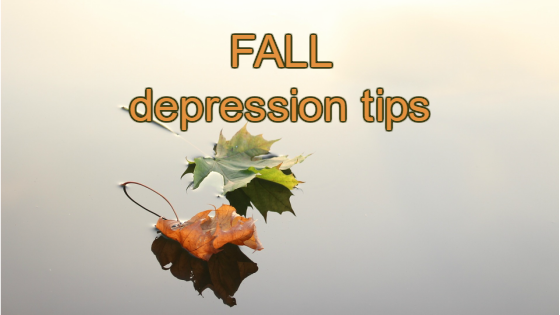 With these fall depression tips, you’ll find nice opportunities to have a nice winter, a colorful spring, a warm summer and a wonderful life.